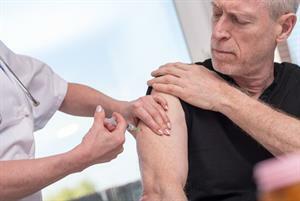 GP practices will be able to use just one flu vaccine for all patients over the age of nine in 2019/20, NHS England has confirmed. In a letter published on Wednesday, NHS England revealed that the new cell-grown quadrivalent vaccine QIVc - licenced for use in the UK last week - had been deemed safe and effective across all age groups by the government’s vaccination advisory committee. 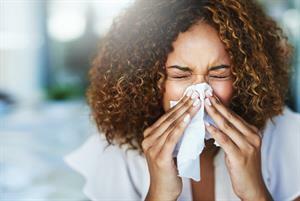 This follows a ‘complex’ 2018/19 flu season, which saw GPs delivering different jabs - some of which were subject to a ‘phased’ delivery process - to different at risk groups, resulting in longer wait times for patients and increased workload for GPs. 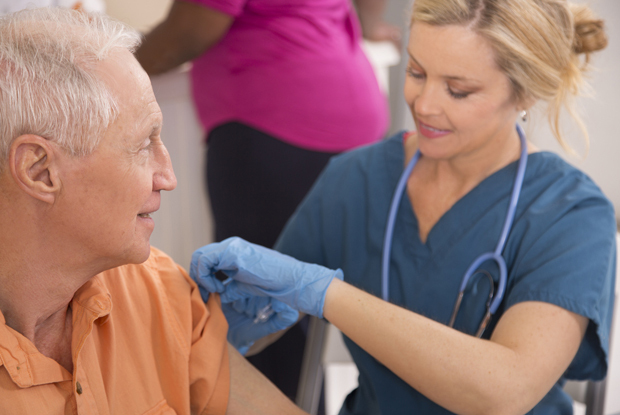 Although the standard quadrivalent inactivated vaccine (QIVe) is still recommended for 18- to 64-year-olds in clinical at-risk groups and other eligible groups, and the adjuvanted trivalent inactivated vaccine (aTIV) is still recommended for patients aged 65 years and over, all groups of patients over the age of nine will be able to receive the QIVc vaccine as part of the 2019/20 campaign. He also confirmed that the Joint Committee on Vaccination and Immunisation (JCVI) considers QIVc to be ‘equally suitable’ compared with both QIVe and aTIV. The new QIVc vaccine will be supplied by Seqirus, the company who supplied the aTIV vaccine for the 2018/19 season. In September, Dr Green advised GPs to start ‘dusting off’ contingency plans for a possible flu pandemic this winter. Flu consultation rates have risen sharply over the past two weeks, official figures show.